I was in Nigeria a few weeks ago and naturally, there were pictures. Thought I'd let them do the talking this time! It's wonderful what one can find while stumbling aimlessly around Facebook. 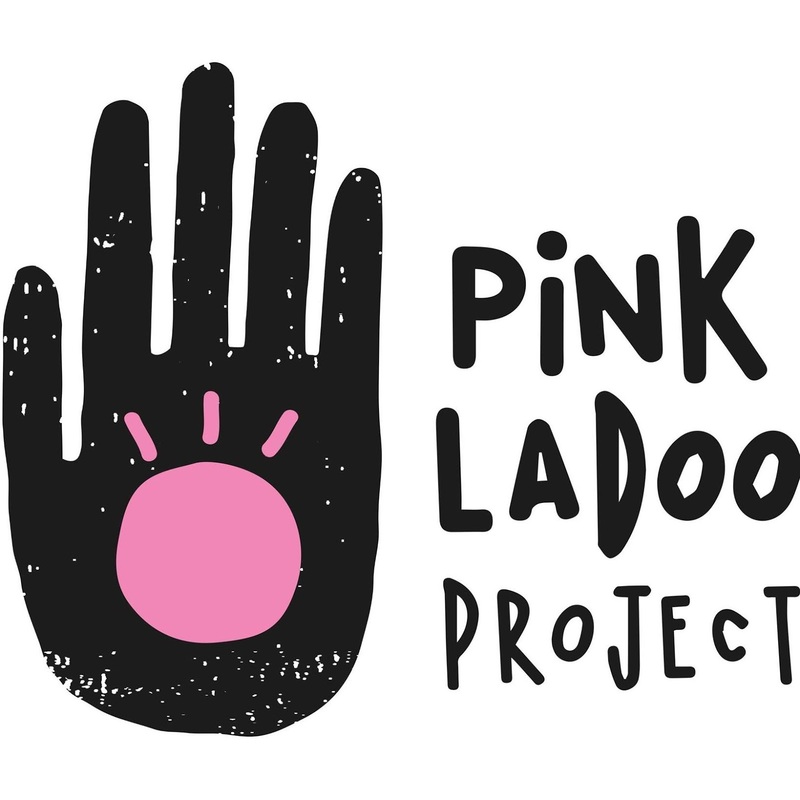 On one such day, I came across the "Pink Ladoo Project", and the name had me instantly intrigued. So the natural next step was to investigate what this project was all about - and I instantly fell in love with the idea. The South Asian culture, whether in South Asia or abroad as many of us are, still had lots of gender-biased traditions that permeate far and wide. I'm thankful everyday that I grew up in a family where my being a female was celebrated, not treated as something to be ashamed of. I know of many South Asian women my age who are still expected to aspire to marriage and childbearing as their highest goals. Yes, you may have done all these wonderful things - but when are you getting married? I recently started working at McKinsey, and remember running into someone at a (South Asian) wedding soon after this happened. They were very happy for and proud of me, and said as much, but soon enough the conversation veered into what I could do with my life next. "So, beta, now that you have a good job - when are you getting married?" To say I was shocked would be an understatement. I am so, SO grateful to have parents who have never led me to believe that being a wife and/or mother is all I should ever aspire to be. Indeed, my parents have never asked me the awful "So when are you getting married?" question, but I have gotten plenty of "So when are you getting your next degree?" questions. Traditionally, when a male child is born in many South Asian cultures, the family distributes special sweets (called ladoos) to friends, family and neighbours. While this is slowly changing to encompass the birth of female children too, it is a slow and uphill battle. When I was born (all the way back in the early nineties), my parents celebrated my birth by distributing sweets - and people thought they were crazy. Why were they celebrating the birth of a girl? That too, their THIRD girl?! Sadly, twenty-four years later, this kind of thinking is a lot more prevalent than we would like. Person A: I'm so happy! My daughter/sister/brother/someone I know just had a baby girl! Every single time I've heard such a conversation, I've felt sick to my stomach. These are not people living in a village without education who still think a girl is a burden because dowry (another outdated practice, I think we can all agree) will have to be paid for her at some stage. No, these are educated people who should know better - who have daughters of their own. This is why I love the Pink Ladoo Project, and I want more people to hear about it. The project's mission is 'to eradicate gender-biased South Asian practices, customs and traditions', specifically by focusing on the practice of celebrating the birth of the boy by distributing ladoos, but not doing the same for girls. The project encourages families to distribute pink ladoos when a girl child is born. Such a simple act, and yet one that can have such far reaching effects - some simply because it will encourage conversation and thinking about gender equality. Let's keep the conversation flowing on this! I want my nieces to grow up in a world where they NEVER have to feel like their existence is not celebrated simply because of their gender.